A blog from West Tokyo: A piece of my life. A piece of my life. I need some rest in a peaceful place! 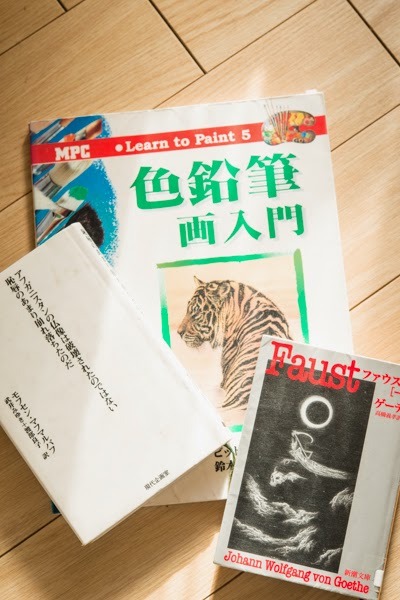 Learn to paint? Wow you're taking it to the next level already! I am curious how your work will turn out, be sure to show it once completed :D it must be great! Forgive me for such a late reply, I had to finish some chores. Speaking of drawing, I started to paint colors with pencils recently! It's been a while!How have you been? 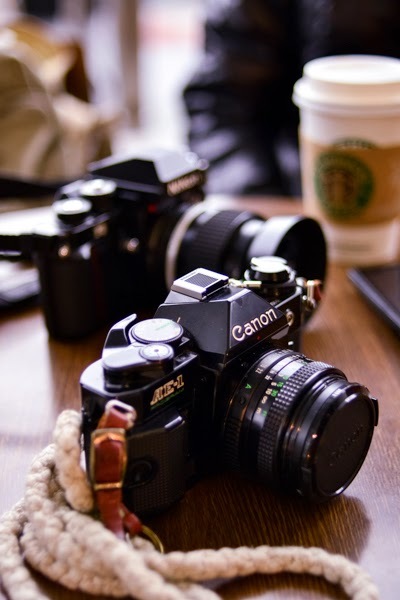 Nice photos!and that Ae-1 is so nice^^ a friend of mine has the same camera..Are you getting back to film? Anyway I hope you are spending a good weekend. Over here things became much better. I took this picture years ago with people met in Online, and we gathered at Centrair, an airport in Aichi Prefecture. I hope you have a nice weekend too. And don't forget to be away from a huge monitor every now and then!